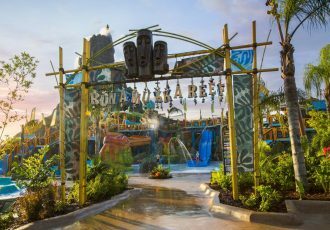 There’s a place in Universal’s Volcano Bay where the puka trees grow abnormally tall. 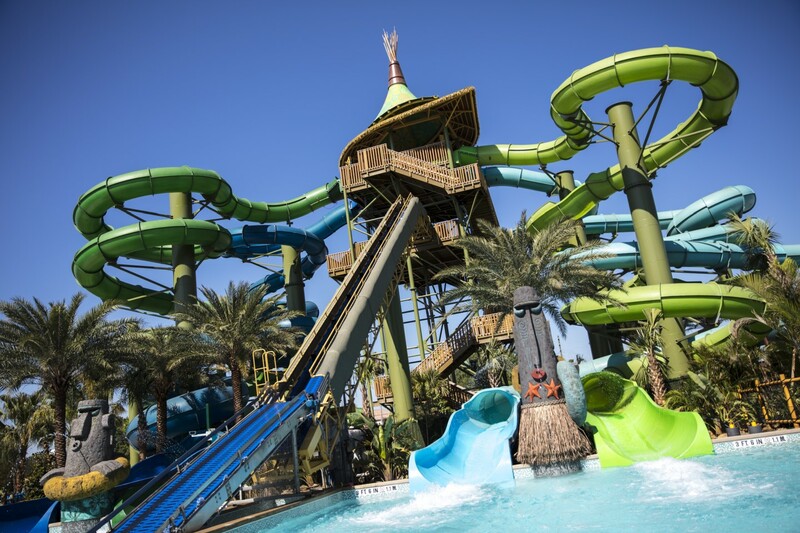 Inspired by their twisting roots, the Waturi built four twisting water slides called the Taniwha Tubes. 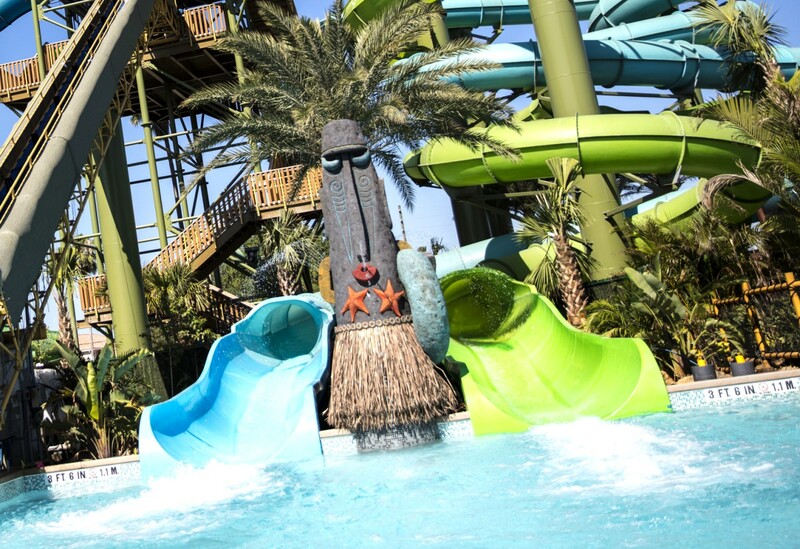 Riders can try all four twisting tracks, but beware—mischievous tiki statues spray jets of water when you least expect it.